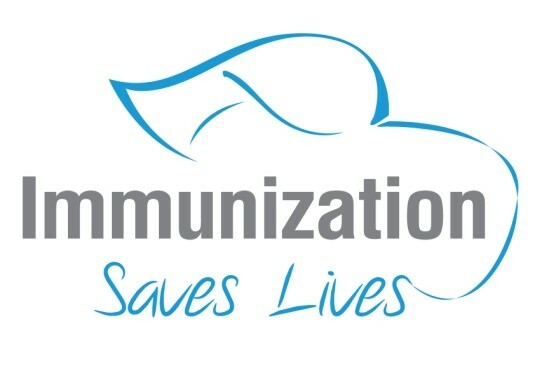 This year Immunization Week is celebrated across Europe during the week 23-28 April and WHO is reminding that vaccination is a right and responsibility of every citizen. SEE Region faces common challenges as the rest of the European countries related to vaccination coverage, availability, quality of vaccines, etc. 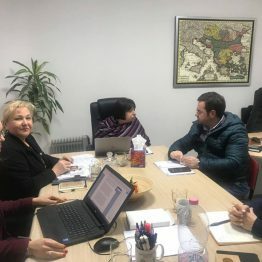 In this light, governments of the SEEHN gathered earlier this year in partnership with WHO EURO within the South-eastern Europe Health Ministerial Meeting on Immunization which took place in Podgorica, Montenegro, on 20 February 2018. SEE Ministers of Health endorsed a Statement of Intent that reiterated commitment to the EuropeanVaccine Action Plan (2015-2020) goals and objectives and launched the development of a regional roadmap providing a foundation upon which joint action, partnership and collaboration can be strengthened and scaled-up to tackle shared immunization programme challenges.